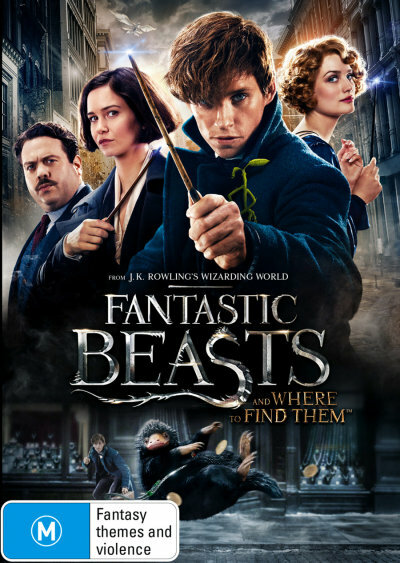 The Fantastic Beasts And Where To Find Them DVD is the Harry Potter prequel written by JK Rowling and stars Eddie Redmayne, Ezra Miller and Colin Farrell. Something mysterious is leaving a path of destruction in the streets of 1926 New York, threatening to expose the wizarding community. Newt Scamander arrives in the city nearing the end of a global excursion to research and rescue magical creatures. When unsuspecting No-Maj Jacob Kowalski inadvertently lets some of Newt's beasts loose, a band of unlikely heroes must recover the missing beasts before they come to harm, but their mission puts them on a collision course with Dark forces. 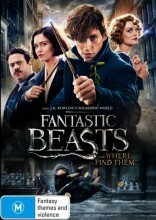 Click the button below to add the FANTASTIC BEASTS AND WHERE TO FIND THEM to your wish list.